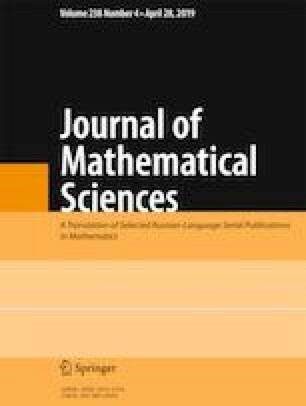 This paper is concerned with the study of conditions under which the Monge and Kantorovich problems with a continuous cost function on a product of two completely regular spaces and two given atomless Radon measures-projections on these spaces have equal values of the corresponding infima. Published in Zapiski Nauchnykh Seminarov POMI, Vol. 457, 2018, pp. 53–73.